Flat bottom that has ridges to keep stove centered. Zelph original idea. 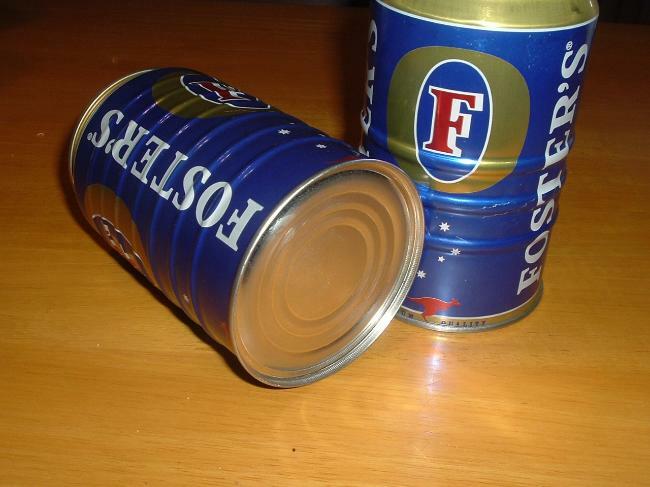 The top of the can is left in it's original form for strength. The bottom is light weight food grade steel for super strength. Sealed with food grade sealant. guaranteed not to leak. Water capacity is 20 ounce with head room for boil. 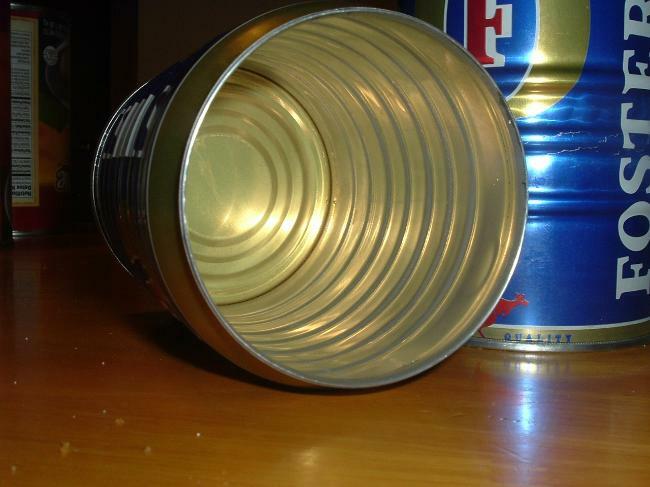 Just think of all the stoves out there that would love to meet up with the flat bottom of this can. Bottom has a lip to prevent slide-off. Outside diameter of bottom is 3 and 3/8 inches.